NEW PRICE!!! 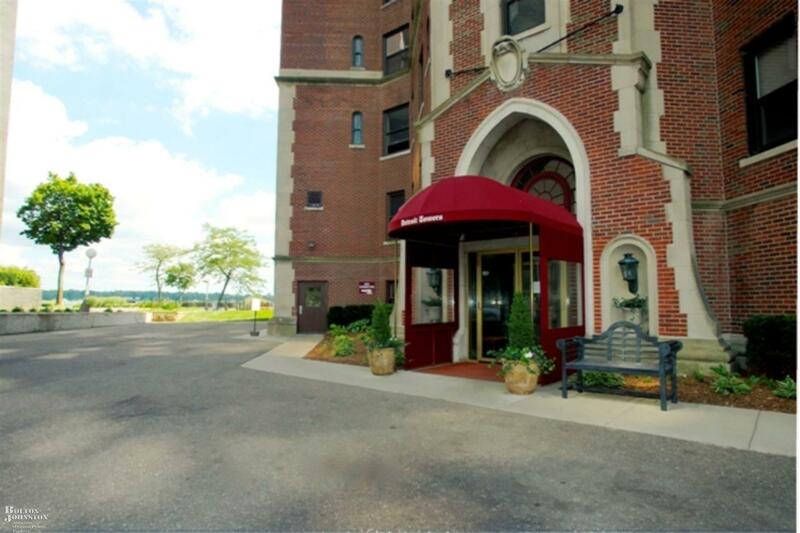 Fantastic opportunity to own a Detroit riverfront condo in a prestigious building with full services; valet parking for at least one car in protected garage, elevator operator, 24 hour door man. 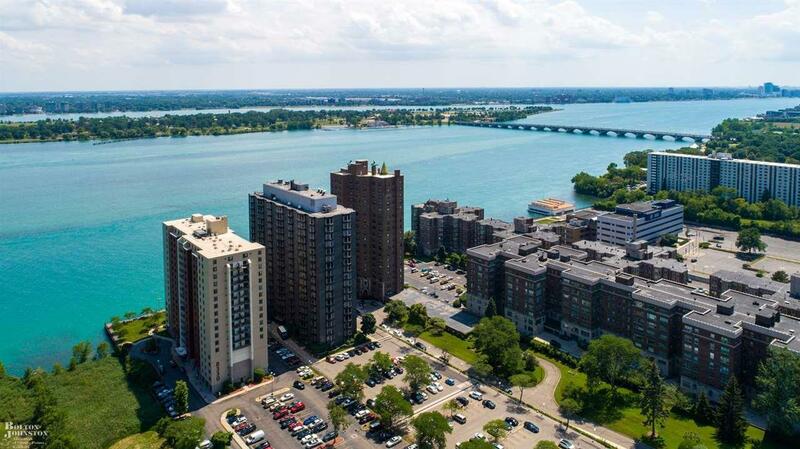 Located directly on Detroit River with river views from the living room and office/den. 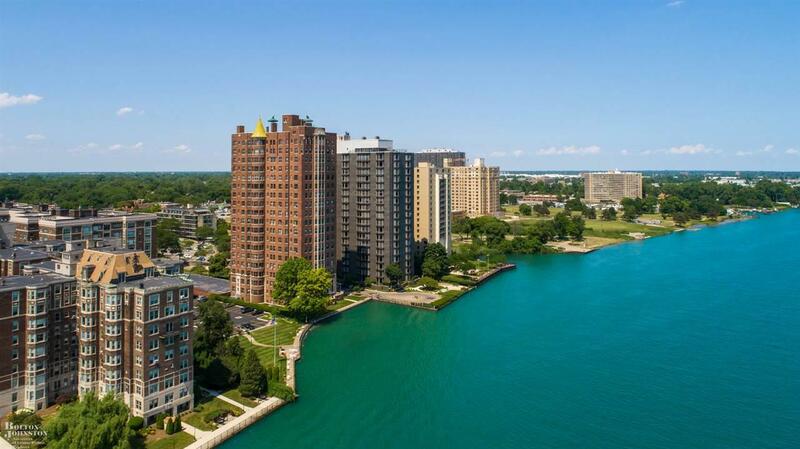 Totally renovated Mutschler kitchen with high end appliances (Miele stove), refinished hardwood floors, beautiful fireplace w/gas log, Anderson windows in living rm & dining rm. Only two apartments per floor. 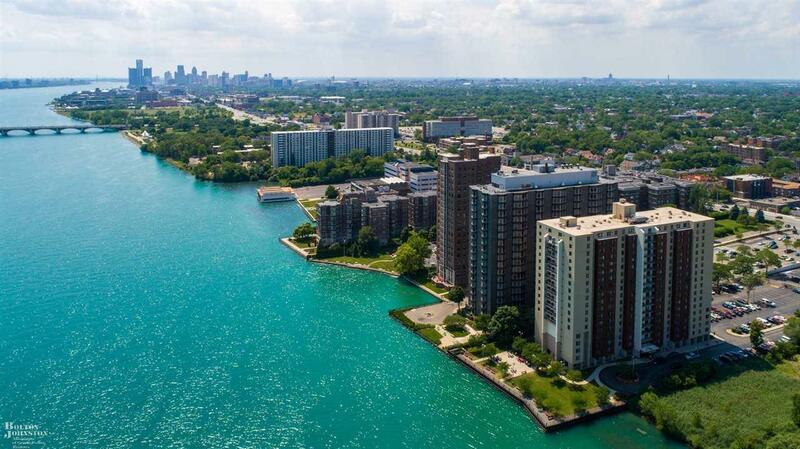 Monthly association fee ($2412.82) includes heat, water, 24 hour valet, exterior maintenance. Listing courtesy of Bolton-Johnston Assoc. Of G.P..